On today’s show we’re changing things up a little bit. Joshua Johnson from 1A is in town so we thought we’d spend an hour getting to know him -- but not in a traditional interview style. 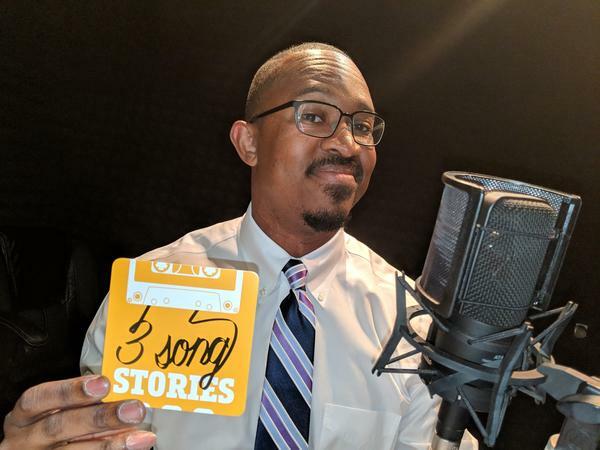 Instead, we're producing an episode of the WGCU podcast Three Song Stories live in the Gulf Cast Live time slot so we can get to know Mr. Johnson through his selection of three songs. If you’re not familiar with the podcast, it’s produced by Mike Kiniry and Richard Chin Quee -- they call it biography through music. They bring out their guests’ personalities, and personal histories, through the unique way music connects to memory, and we all get to listen to some great music along the way.